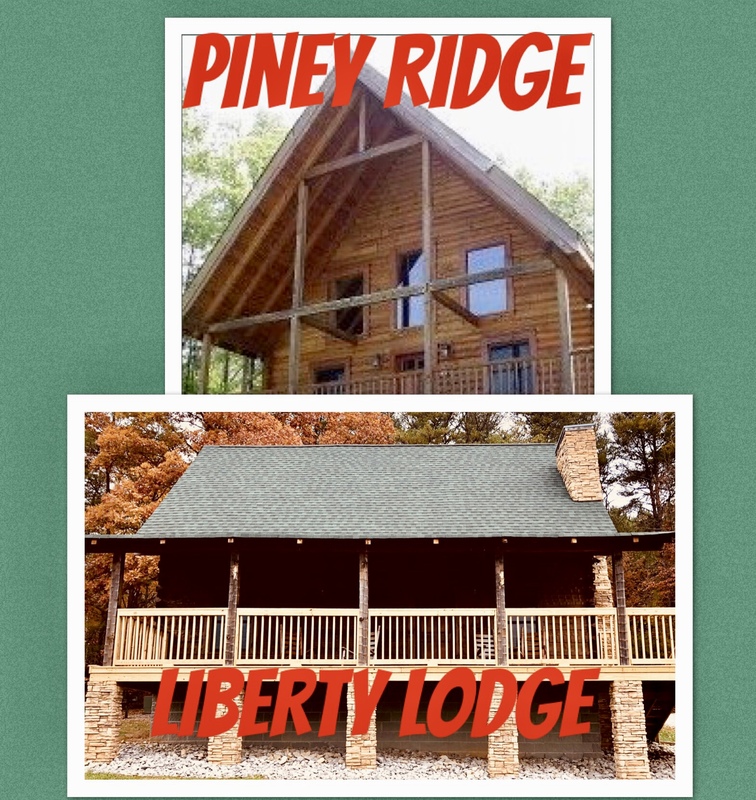 Liberty Lodge Cabin or Piney Ridge Cabin is your getaway destination for Valentine’s Day! These cozy cabins are newly renovated and have everything you need for a romantic weekend. The hot tubs are brand new, the soft cozy king size bed is new as well and very comfy! Sit by the fire inside or out, grill a nice meal on the gas grill or charcoal grill and sit on the deck and enjoy a beautiful sunset. Have your morning coffee in the hot tub or in the rocking chair and enjoy a beautiful sunrise. You can do all of this and more at these beautiful cabins. 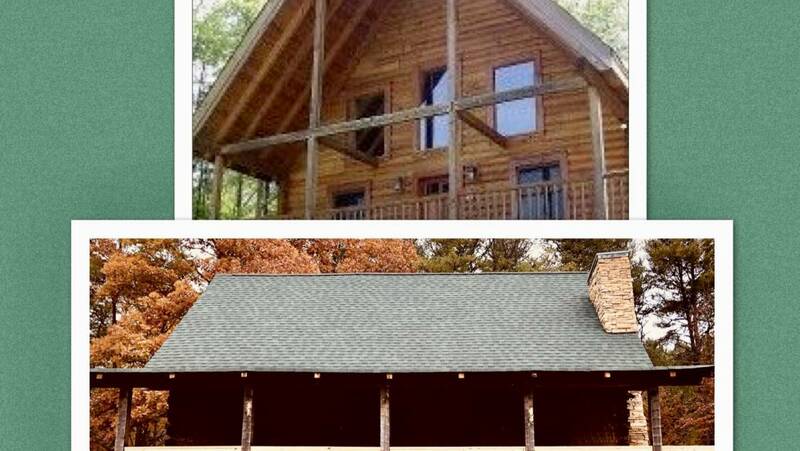 Valentines weekend is available at this time for both of these lovely cabins so call me today at 615-425-8288 and plan a romantic and cozy weekend for you and your sweetheart!